Princess Tours Rail Division, Rail car Maintenance Facility - 1993-1994. 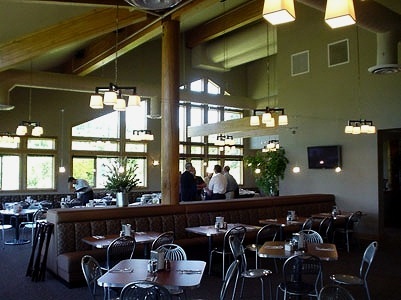 For this project, the owner approached us with a concept for a facility which would allow them to maintain their tour rail cars indoors throughout the winter, include shop space for their maintenance operations, a complete commercial kitchen for the preparation of meals for the passengers and office space for the rail division management staff. 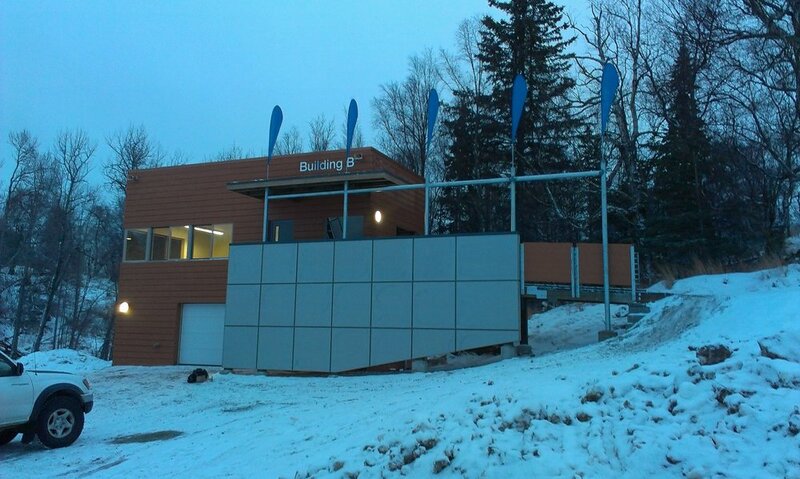 Criterion assembled a team of professionals to design and construct a pre-engineered steel building which spanned a portion of the railroad tracks within the lease area. MMPWL - 2003. Princess Tours selected Criterion to provide help with design development and then construction of their expansion for the summer of 2003. The project consists of 96 new hotel rooms in three separate buildings, construction of a restaurant in a new building adjacent to their existing lodge and the renovation of the existing lodge. DPWL Expansion - 2003-2004. 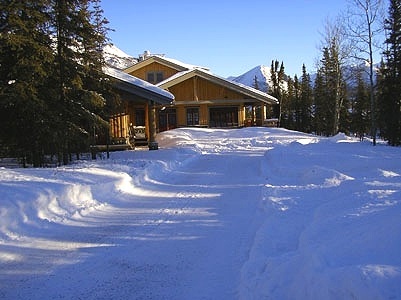 Criterion was again selected by Princess Tours for the construction of the expansion of their facility at Denali National Park. This project consists of an additional 74 rooms in one 32,000-SF building, construction of a new 20,000-SF entrance lodge, extensive site work and renovation to existing structures. 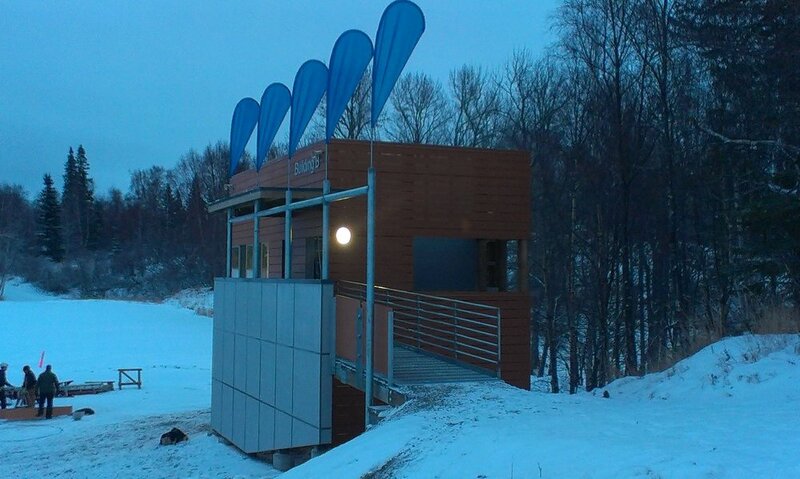 This project was built through the winter of 2003-2004 and experienced severe weather conditions, and yet was open for business when the first tour passengers arrived in the spring. 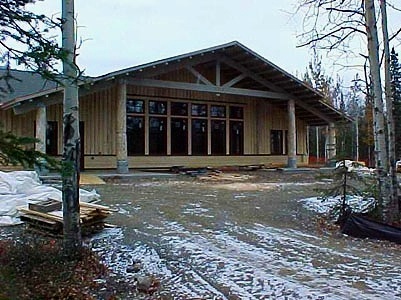 MMPWL, Trapper Creek, 2003-2006. Princess Tours selected Criterion to provide help with design development and then construction of an expansion for the summer of 2003. 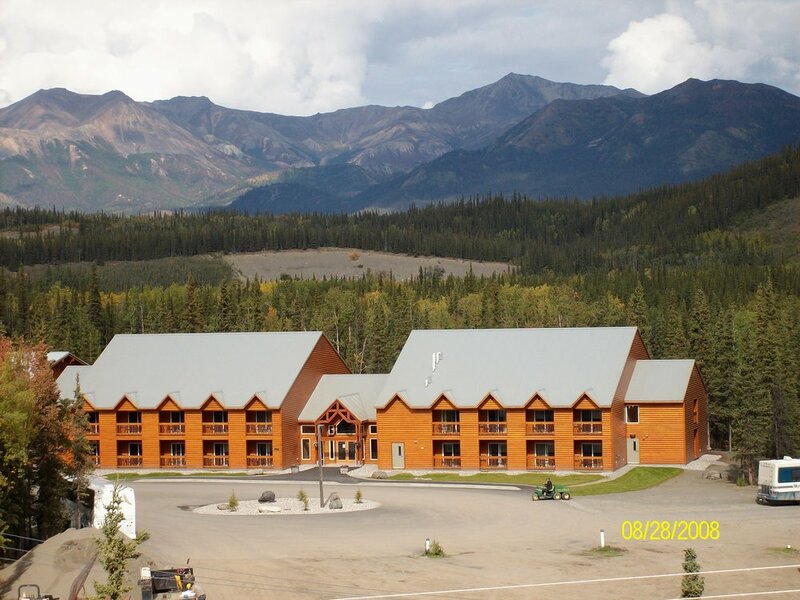 Since that time we have done numerous projects at this site, including 224 new hotel rooms in seven separate buildings, construction of a restaurant in a new building addition to their existing lodge, the renovation of the existing lodge, a laundry facility, a bus maintenance facility and a new restaurant. Total area of all projects at this site is 120,000 SF.